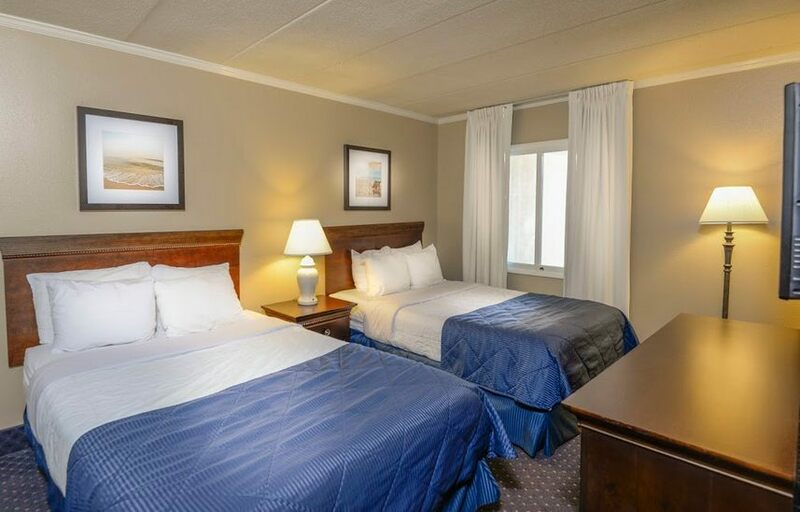 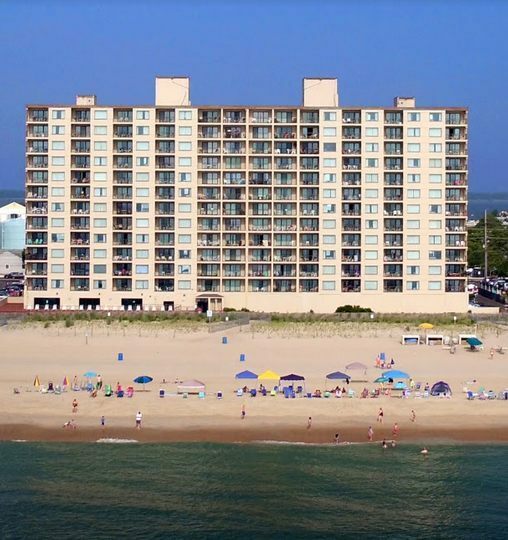 Marigot Beach Ocean City vacation rental suites are located just 4 miles north of the famous Ocean City boardwalk. 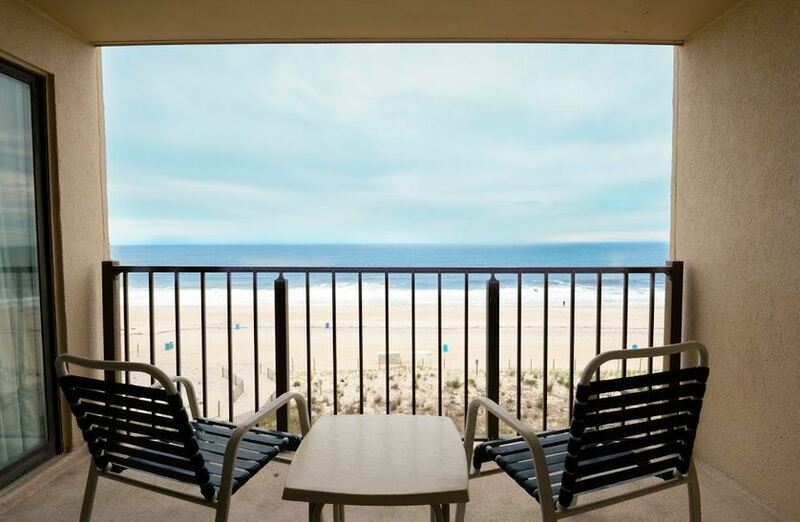 It sits along a stretch of more than ten miles of Atlantic beach and is the perfect spot for Ocean City vacations and gatherings. 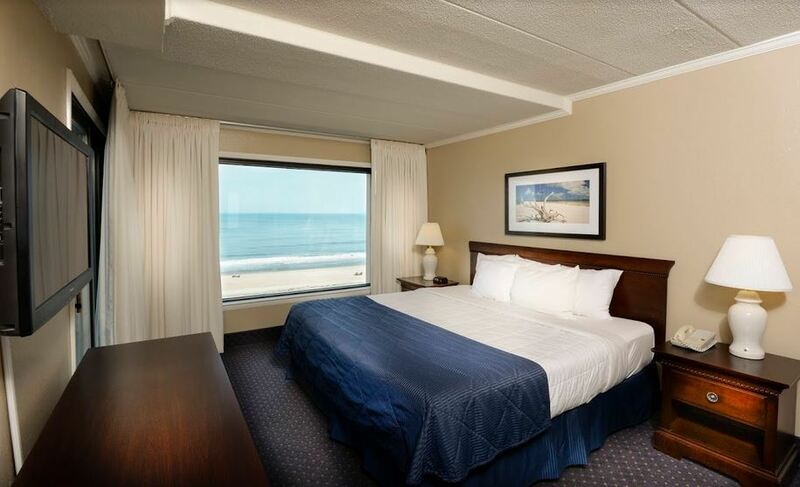 It is Maryland&rsquo;s number one resort destination &mdash; and Marigot Beach has the best suite rentals in Ocean City. 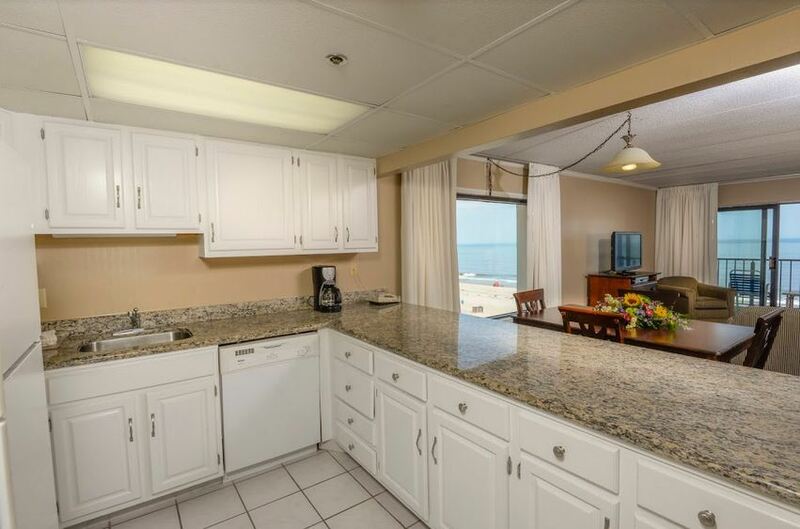 Marigot Beach Condominium Suites offer 1, 2 and 3 bedroom Ocean City suite rentals fully-equipped with kitchen, washer and dryer, and a large balcony. 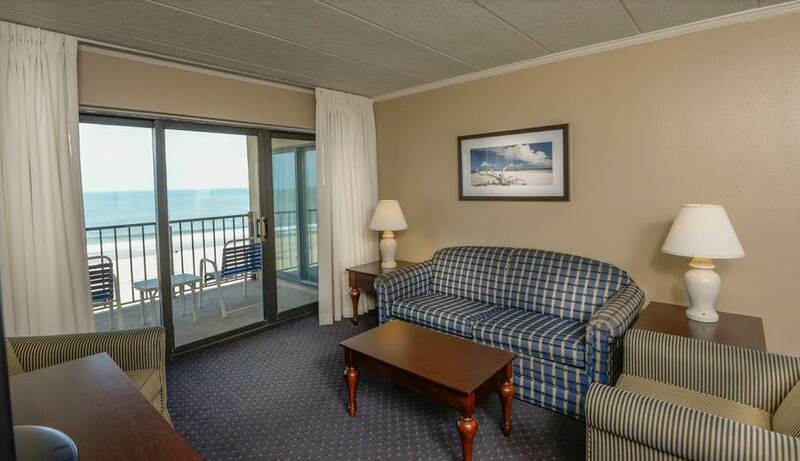 Enjoy the fabulous ocean views from the premier Ocean City suite rental destination in Maryland.